We are an open book and open company! 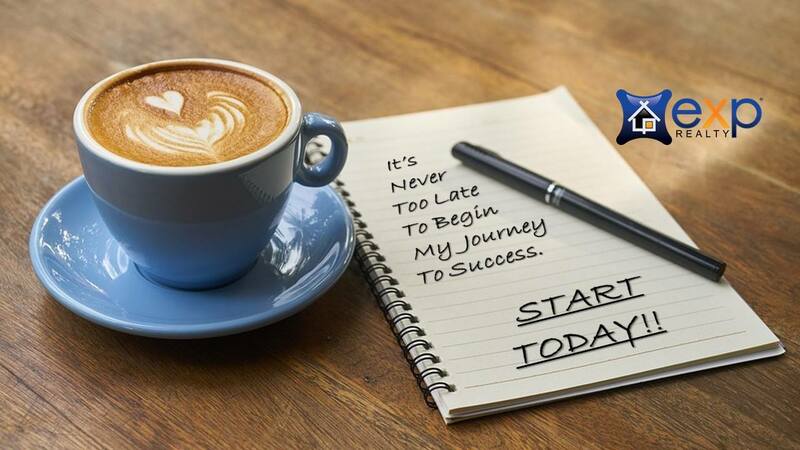 Want to eXplore what eXp Realty has to offer? 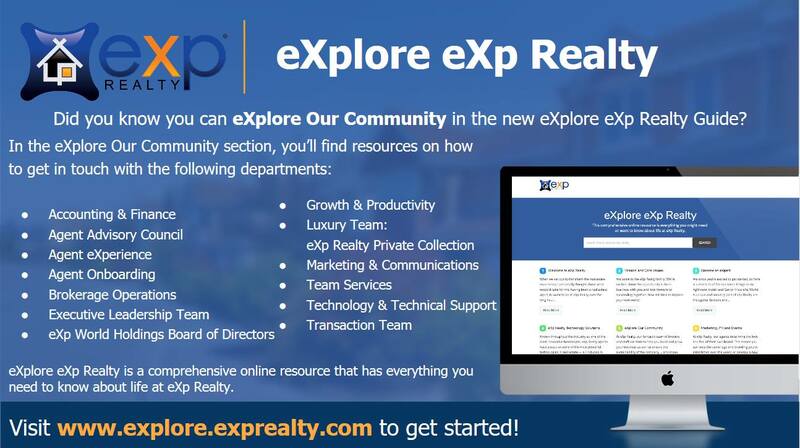 This is your online resource to everything you want to know about eXp Realty. It is a well organized starting point within our business that will guide you to the right places for information! Want to learn about our Technology Solutions? Attend classes? Get Support? Want to learn about all of our Departments, where they are located and what services they provide? Visit Section 5. Are you interested in learning more? Let's grab coffee and talk about the fastest growing and most innovative real estate brokerage out there!